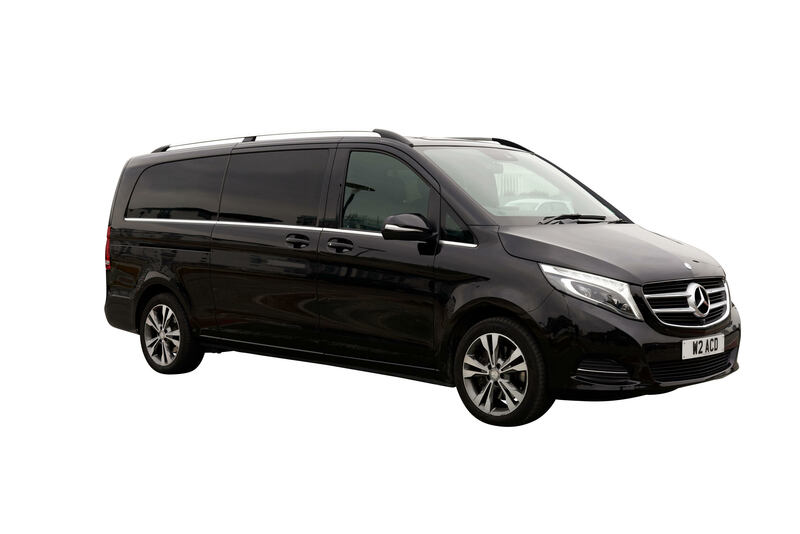 The Mercedes V-Class is a luxury multi-purpose vehicle, with extensive luggage capacity. 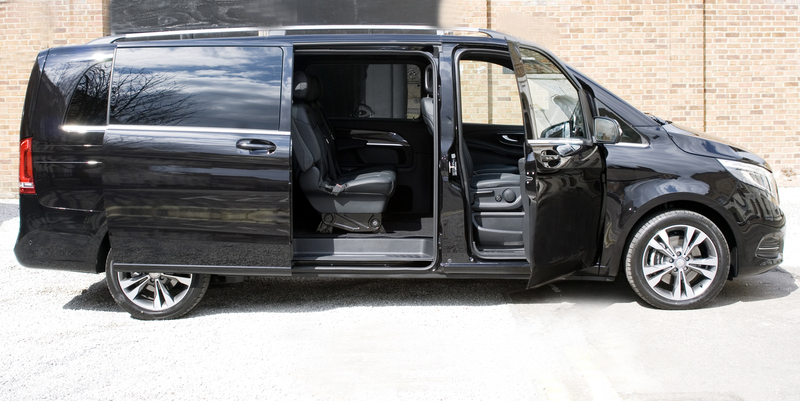 The flexible seating options (conference or forward-facing) makes it the perfect choice for group travel. It features beautiful ambient lighting, plush leather interiors, adjustable seats and rear climate control. 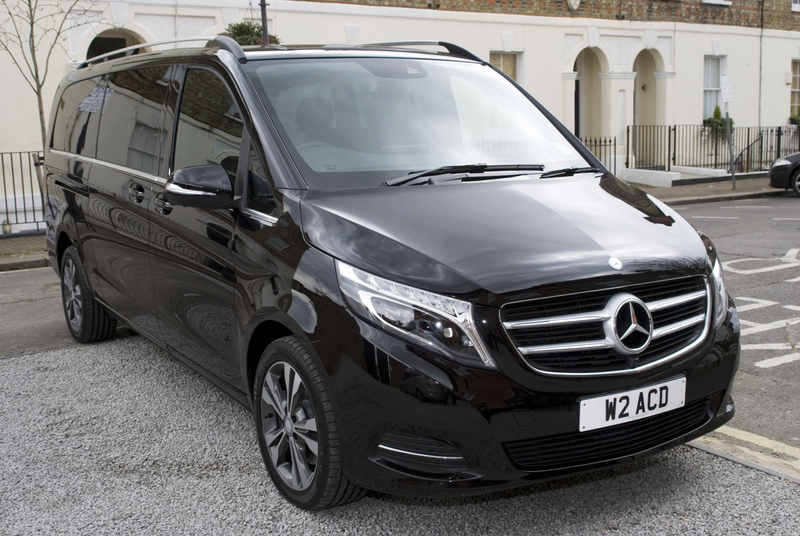 It also features advanced safety systems (including collision prevention assist) and is fitted with a live tracker and Live Traffic Information system. Isofix baby/child seats are available upon request.